Taken January 31st, during the lunar eclipse .... 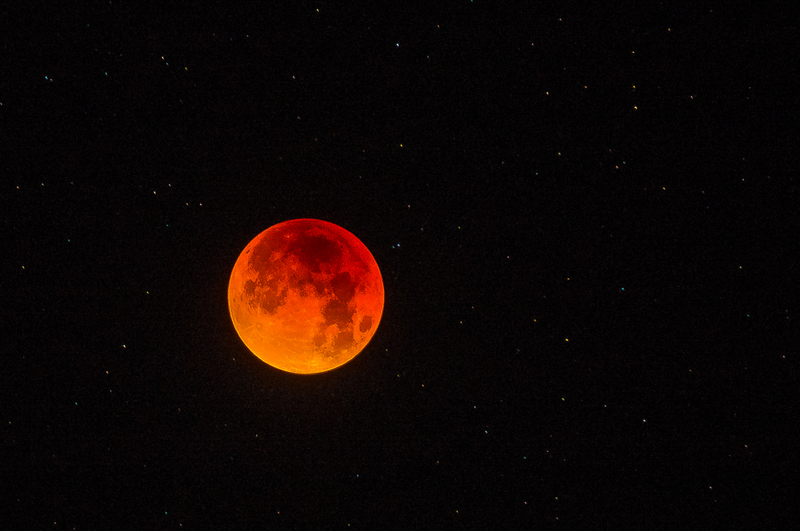 It was an amazing night seeing a super moon, blue moon, blood moon, s=lunar eclipse event! It was a moonlit night in Old Mexico. Nice one JudithAnn and Giulio !! Its a wowzer JudithAnn. Thanks also Giulio for the lyrics.